With all of this cold weather we know that you're looking forward to the summer and the beach. Well, we want to keep you informed as to the dangers of the beach and a few reasons to just stay home in the air conditioning this summer. Or you're Australian and need these warnings as quickly as possible. 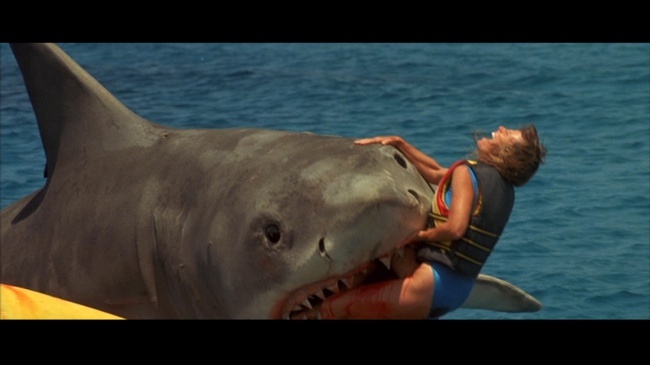 Jaws: The Revenge gives us one of the most compelling reasons to avoid the beach. These sharks like to eat people whole and, if I've learned anything from movies, they tend to go after the attractive people first.